Visualize advertising your business or product with beautiful full color printing every time someone picks up their favorite book. Marketing specialists would agree this cost effective product is an excellent way to promote just about anything. Think of each bookmark as a 2" x 7" or 2" x 6" billboard for your business or product, one that your potential customers will be "driving by" very frequently. Quality bookmark design will help people better see and understand the high standards to which your company holds itself and it's own products and services to. 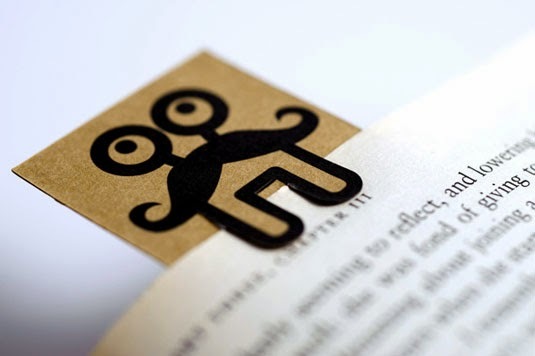 Don't forget what a quality bookmark design might do for your bottom line. What is your customer going to think when they see a beautifully printed bookmark design? They will think quality, pay attention to detail, refined: in other words, somebody they respect and would to business with in a heartbeat. We all know competing in business can be tough, but high quality bookmark design is one of the many things you can use to stay competitive. Our printing operation is second to none and can be done on short turn-around. Whether you're looking to have a bookmark design created to increase business or to stay competitive, pixeledge.co can help you get it done. We will be there for all your bookmark design needs. Getting bookmark design done right could be a great move for your business! If your design is dull and boring, it's never going to get the attention it or your company deserve. We print all of our bookmarks on 300 gsm. card stock and each are UV coated to further enhance the appearance of colors. UV coating provides an extra layer of protection against easily damaging your bookmarks. As you might know, an affordable and professional bookmark design is not always easy to come by. Here at pixeledge.co we give all of our customers professional and affordable bookmark graphic design services and complimentary five star quality service! During our consultations, we want to hear from you. We will be listening and asking you questions to find out together how to make the best possible design to fit your exact needs.